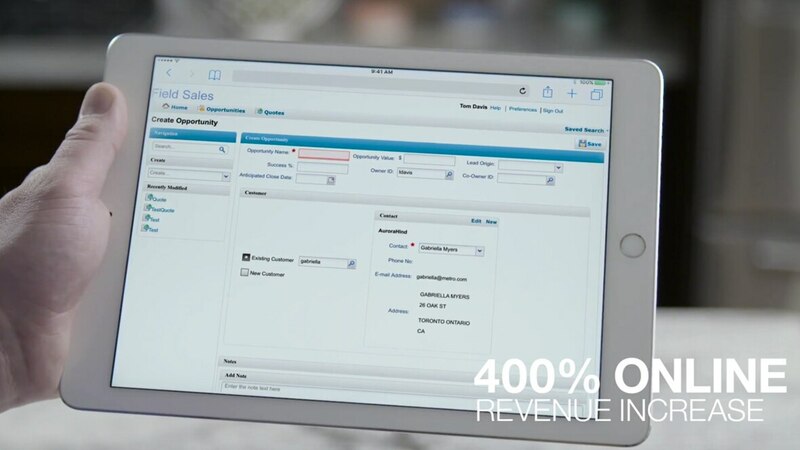 IBM® CPQ transforms the buying and selling of complex products and services across all of your buyers' preferred channels to make it easier for your customer to buy from you. Our CPQ software solution guides eCommerce customers, sales teams, call center representatives, and partners to select the right products and ensure pricing is accurate. IBM CPQ helps you provide the buying experiences today's customers demand, while improving your sales productivity. CPQ provides an automated online sales process for accurate configuration of solution bundles with cross-sell, up-sell opportunities; improves customer satisfaction and lowers call center volumes. CPQ eliminates manual pricing execution with a centralized system that enforces pricing consistency and automates pricing changes; enables business users to facilitate price maintenance. Lets your staff and partners create, negotiate and convert quotes into orders; allows more control of the quote process with visibility into the quoting cycle from opportunity through order placement.